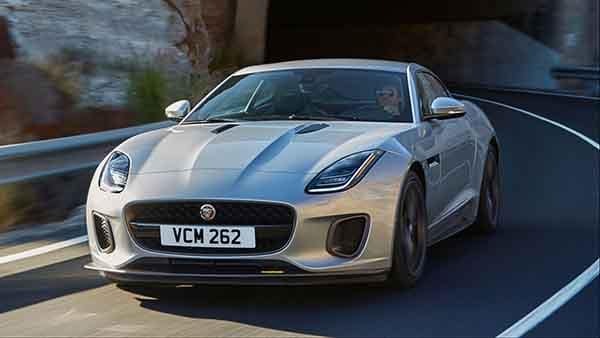 What are the 2018 Jaguar F-TYPE Performance Features? The 2018 Jaguar F-TYPE performance features make this luxury model stand out from competitors. For starters, you have three engine options to choose from: a standard 2.0L four-cylinder model that boasts 296 hp; a 3.0L V6 that offers either 340 hp or 380 hp; or a 5.0L V8 engine that delivers an incredible 550 hp. The additional performance features, like the AWD, ride and handling features, and carbon ceramic matrix brakes bring this model to life throughout Red Bank. The Jaguar F-TYPE includes a variety of driver technologies, including torque vectoring, electronic active differential, intelligent driveline dynamics, and adaptive dynamics. When you want a performance vehicle that includes luxury features and brings your drive to life, then you’ll want the 2018 Jaguar F-TYPE. With this model, you’ll certainly stand out from the crowd with your performance features, but you’ll also sit back and relax in the sophisticated cabin. 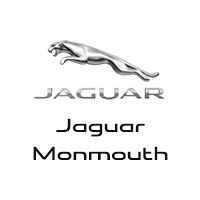 Jaguar Monmouth has a nice selection of models for you to choose from, so visit our dealership today at 807 NJ-35 in Ocean, NJ to see our nice selection of vehicles or to test drive the one that catches your eye. Want to learn more about the Jaguar F-TYPE? Compare it to the Audi TT before connecting! Contact us today at (877) 672-8680 to schedule your test drive or explore our current financing offers.